Much like human beings, as dogs start getting older, their bones get weaker and many suffer from arthritis and other bone-related issues. For this reason, they start feeling weaker and witness problems in their joints, bones and hips which, in turn, reduce their mobility. Your dog is a major part of your life, and it is important that you take proper care of it. This is especially true for some breeds that can be labeled high maintenance as they need to be looked after very closely. It can be traumatic for a dog to witness such events and can also reduce its lifespan. To help their beloved friends pull through, many people start their pets on a diet of glucosamine supplements or joint supplement for dogs to help them get better and live a long and fulfilling life. 1.1 What Is Glucosamine and How Does It Work? 1.3 How Can I Tell That My Dog Needs Glucosamine? 1.7 What Form of Glucosamine Is Best for Your Dog? Let’s get one thing out of the way; dog glucosamine is different from that for humans. Do not try to feed your dog with human supplements. Glucosamine is sold in supplements and comes from an unusual source which is shellfish. The shells of these crustaceans are rich in amino sugar which is also present in bodies and has a key role in building and maintaining the cartilage (a layer of tissue that protects the bones from each other, especially in the joints). Glucosamine can easily be produced in abundance by young dogs which ensures healthy bone development, but as dogs get older, the production decreases because the cartilage in their bones almost disappears. This can easily cause a condition known as osteoarthritis. The cartilage that is no longer there causes the bones in the joints to rub against each other, causing pain and inflammation and, thus, low mobility. By adding the best glucosamine supplement for dogs in their diet, you can help bolster its supply in their bodies. This will help reduce the symptoms and problems being caused by osteoarthritis. As soon as the supplements are absorbed into the dog’s system, you can see the impact in a few weeks. It will give the pet a healthier cartilage, ensuring that the pain goes away and it gains more mobility. If your dog is healthy, it is recommended that this supplement should not be given as it will be of no use and will come out from the other side. 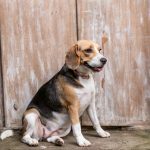 Some studies have also found that this ingredient helps some dogs with their hip dysplasia, though the results of these studies are still a bit inconclusive. Another thing to note is that glucosamine is usually made with chondroitin sulfate, which is another nutrient that plays an essential role in curing osteoarthritic dogs. The way this works is that it combines enzymes that can actually cause damage to the cartilage and fluid. If you feel that your dog might be suffering from any bone-related disease which usually comes with age, it is best that you take your dog to the vet and talk to them about the problem you might be facing. 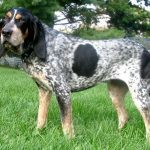 They will be able to determine whether the dog needs glucosamine or not and which type will be best suited for it to consume. More often than not, when a dog suffers from pain, especially joint or cartilage related, an inflammation occurs as the bones start rubbing together. This can increase the pain that a dog may feel and lower mobility further. Glucosamine also has anti-inflammatory properties, which ensure that the pain is reduced and there is no other problem caused by it. As the supplements increase the level of glucosamine present in the body, it aids in restoring the joints back to the way they were. 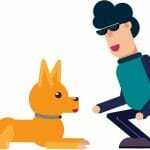 This also helps it increase your pet’s mobility and activity level and the great part is that your dog will then be able to enjoy moving around again. With more glucosamine present in the body, the cells are stimulated to work more due to which the connective tissues, especially the cartilage one which gets damaged during arthritis, are retired as their formation starts again. In this condition, bones start to get weaker, but with glucosamine for dogs, they stop deteriorating. Also, in the future, the ingredient prevents bone decalcification. Once a dog starts on this supplement, it ensures that the dog does not suffer anymore from damage and degeneration of the joints. It also protects the ligaments and regenerates both. 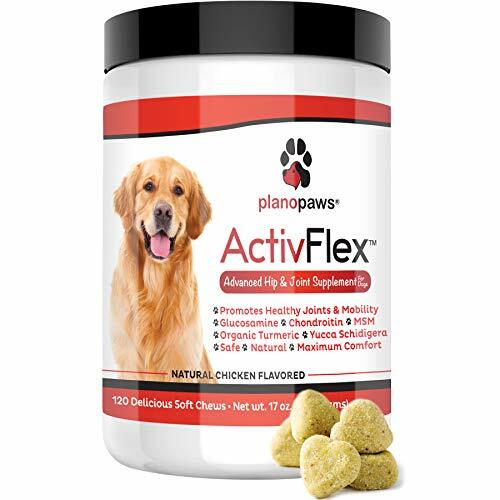 Another great benefit that glucosamine provides your dog is that it ensures the protection and strengthening of the joints all over their bodies. The best part about glucosamine is that it helps dogs fight against arthritis, helping them resume some of their energy levels and allowing them to walk more comfortably and live a longer and healthier life. One of the worst aspects of arthritis and other bone-related problems is that they decrease the activity and mobility of the dog. You will find a considerable difference in its walking and activity level once the effects of glucosamine start kicking in. Remember how we mentioned that the cartilage of dogs are compromised when they hit old age? This supplement ensures that the articular cartilage of a dog is rebuilt. Unlike most supplements and other medicine, glucosamine rarely has any side effect. Even if it does, it is very minor. Even in the case of an overdose, you don’t have to worry as it won’t cause any functional problems in the dog. How Can I Tell That My Dog Needs Glucosamine? As soon as you spot any one or more of these signs, go to your vet and discuss the forms of release available and what would be the best option or your dog. They will also help you decide the right dosage and form of glucosamine for dog’s arthritis. Also, sometimes vets might suggest you start on glucosamine just to make sure your dog remains healthy instead of suffering at a later stage. The best way to feed your dogs these supplements is by providing them as per the recommended dosage, which is usually administered according to their weight. You will mostly find the right dosage written on the bottle, but you can always ask your vet in the case you are unsure about it according to your dog’s size and weight. Yes, it is necessary to know the weight and size before you start giving it pills. Usually, you will find that the recommended dosage is 20 mg of glucosamine per pound of the dog’s weight. 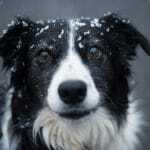 Of course, it can also be different according to the severity of your dog’s condition. As they are present in various forms, pills, liquid, and powder, make sure you measure the right amount before you feed your dog. If it does not take it orally, try mixing it with its food. Glucosamine is thought to be one of the safest dietary supplements that you can give your dog. If it does not require too much glucosamine in its body, it is usually excreted out of the system. In case you do overdose your dog with glucosamine, there is nothing much to worry about as it will usually only cause a mild upset stomach and/or diarrhea. However, as these tablets are not licensed by the FDA, you need to make sure that you purchase them from quality manufacturers. Another point to remember is that if your dog suffers from diabetes, you should avoid giving it these pills at all cost as they can block the formation of insulin. This can cause the sugar level to build up dangerously. If you feel that your dog is suffering from any of these, talk to your vet and/or stop giving the pills as they might not suit your pet. What Form of Glucosamine Is Best for Your Dog? As we mentioned earlier, there are various types of glucosamine available for consumption. 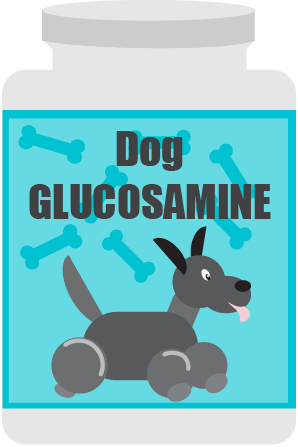 You can find glucosamine for dogs as powder, liquid or even chewable pills. Your vet can tell best which form you should give your dog, but usually, it is recommended that you use the liquid form. This is because it is better for a dog since the absorption is quicker, making it more efficient, and the effects will kick in earlier. Hence, if you are unsure which type to go for, sticking to liquid glucosamine is the best way to go. One of the best glucosamine for dogs, the absorption rate of this product is one of the best that you will find. As a result, the product is highly effective and quick to act on relieving joint pain. The product is also 100% natural and completely safe for consumption. It has been manufactured in the USA and includes ingredients that are of best human-grade quality. 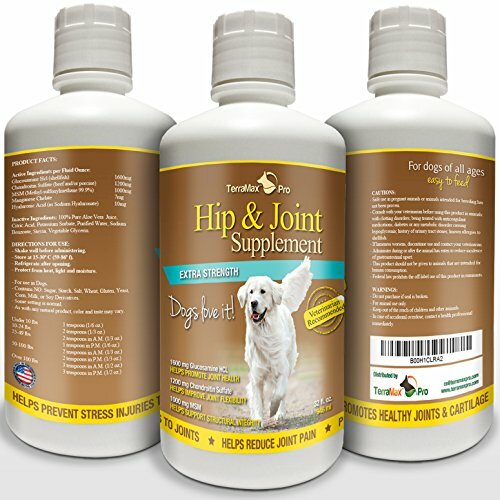 The main function of this supplement is to give maximum support to a dog’s joints and hips. It repairs them and supports the cartilage in the bones so that dogs can have proper mobility. The formula of this product is quite powerful, it helps solve various problems such as skin and stomach issues and wounds. It comes with a complete money-back guarantee. It is said to have at least 62% more glucosamine than other products available. It can be messy to give, especially if you are not mixing it in food. It seems to be more effective for older and bigger dogs. If you are looking for an all-natural glucosamine product, this is the one for you. It has the added bonus that it is gluten-free which means that there is no corn, soy or wheat added in the product. 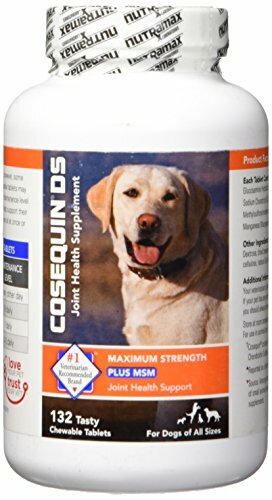 It is one of the best dog glucosamine supplements. The main purpose of this product is to ensure that your dog no longer witnesses any joint pain and to aid in improving its overall mobility. The tablets are chewable (soft chews) and taste great (as they are available in chicken flavor), making sure that your pet can hound it down easily. It has a 100% all-natural formula. It includes eight different but powerful ingredients to improve your dog’s life. It also consists of two antioxidants that help prevent various types of inflammation. It comes with a 100% lifetime satisfaction guarantee. There is no heat processing done to make the tablets. The glucosamine is not from a shellfish source. It does not smell so great. 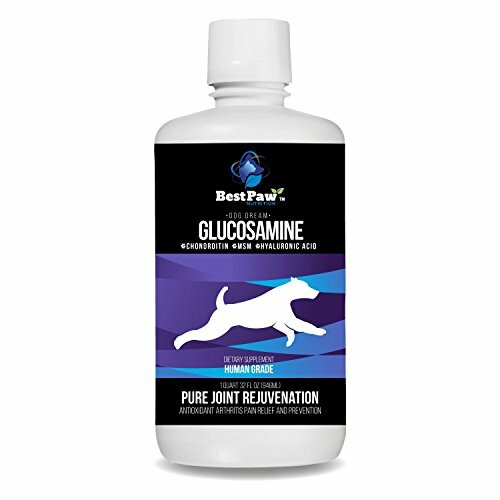 Pure Paw, unlike most glucosamine products, is available in liquid form and is mostly available for big dogs, making it the best liquid glucosamine for dogs. As the product is available in liquid form, you do not need to go through the hassle of hiding it in your dog’s food. The large bottle contains about 32 oz of liquid and comes with a pump so that you can easily pour it into a spoon. Also, it ensures that a dog’s joint health remains on top of its game. The manufacturers also added some vitamins and minerals in it as well to ensure that your dog gets all the nutrients it requires. You do not need to refrigerate it. It is effective and the fastest working supplement available. It ensures a dog’s vitality. It has a really bad smell. If you pour it in a spoon, the chances are that the liquid may spill when trying to feed. These pills play an important part in making sure that your dog’s joint bones function properly, especially for older dogs. One thing to remember about this brand is that it has been recommended by many veterinarians as one of the leading supplements. It comes with MSM as well, which is a natural sulfur-containing compound that is organic. The best part about these pills is that they support mobility of dogs so that they can enjoy a healthy lifestyle and activity levels. 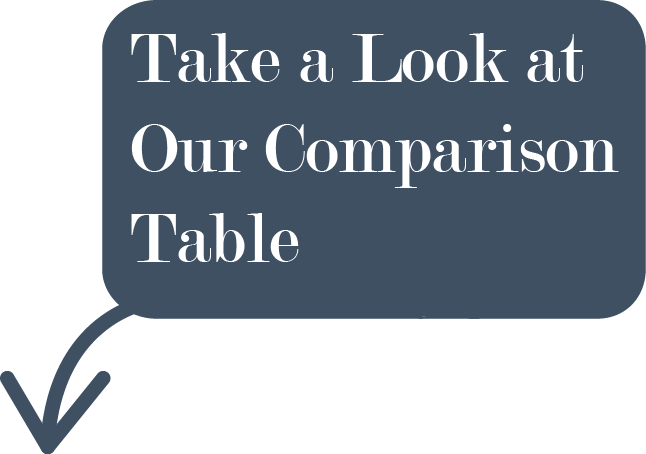 It is great to use for dogs of all sizes and ages. Each tablet contains 600 mg of glucosamine hydrochloride. It is easy to eat as it is chewable glucosamine and dogs tend to like eating it. It supports mobility of dogs of all ages. There are 132 tablets in each bottle. Even though there are a lot of tablets, you may feel that they finish quite quickly. 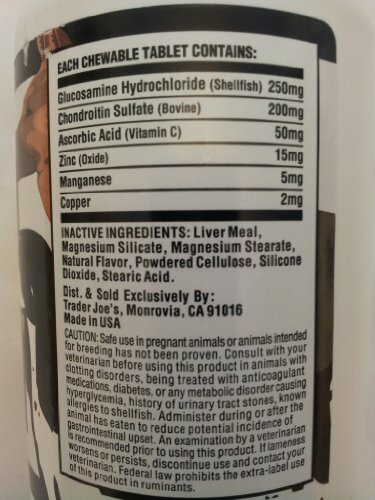 If you are looking for a good glucosamine supplement for a dog, one option that you can avail is Trader Joe’s as it is known for providing strong nutrients that ensure that a dog’s wellbeing. The main aim of these pills is to provide dogs daily support for their cartilage development and joint-related needs. You will find 100 tablets in each bottle, and it is recommended that you give a dog half a tablet per 20 pounds of weight. These tablets are chewable and should be given to dogs twice in a day. You will see a positive result in only 4 to 6 weeks. The pills ensure that a dog maintains healthy bone joint structure, function and connective tissue. They come in liver flavor which is attractive for dogs. The tablets are not all natural as they contain some other ingredients as well. Some may feel that the time it takes for the results to kick in is a little long.